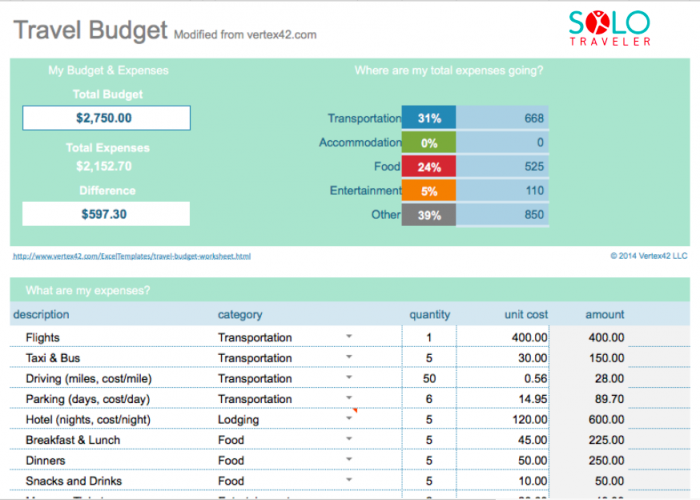 Travel budgeting is an important part of the planning process for any trip. It takes some research and thought, but we’ve got great tips and resources to help get you there. I know how to plan a vacation on a tight budget. I feel pretty capable of planning travel on just about any budget. And while I’d rather not be constrained by money, I’d also rather travel frugally and more, than luxuriously and less. So I choose my destination based on my desire and plan my travels according to the money I actually have to spend. 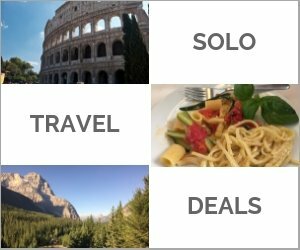 Here are some posts that outline how I planned and budgeted for a few trips I have already taken: Japan Solo: Trip Planning Resources, Itinerary, and Budget, Planning a Road Trip Around the Adriatic: Slovenia, Croatia & Italy, and A Short Trip to France: Planning Where, Budgeting & Booking. Here’s my travel planning and budgeting process that you can apply to your own upcoming trips. 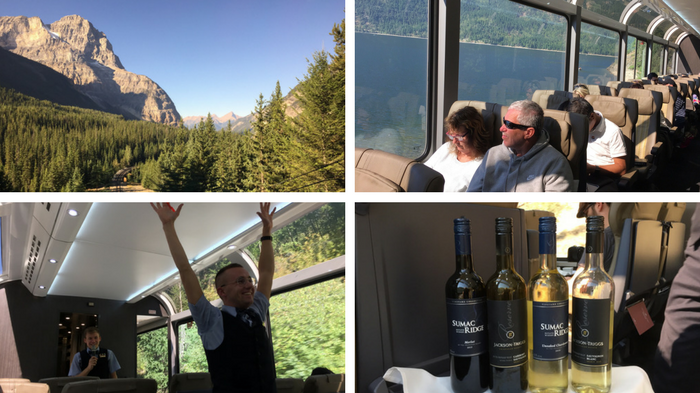 The Rocky Mountaineer is a luxury experience. Via Rail is not. Two different ways to explore the Rocky Mountains by train according to two very different budgets. Read British Columbia by Train: Budget or Luxury. It’s Your Choice. There are two basic approaches to planning and budgeting travel. 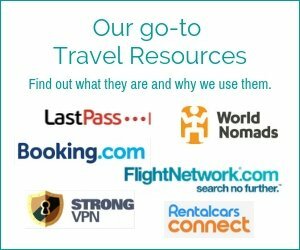 Where and how you want to travel. 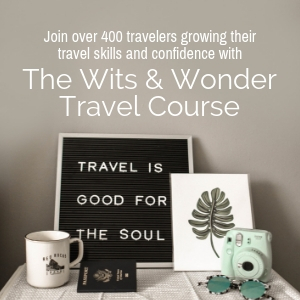 If the where and how of your trip is really important to you (if the destination and your travel style – whether it’s luxury, eating at special restaurants, taking classes, or relaxing at a resort – are not flexible) then your planning starts with how much money the trip will actually cost. How much money you have. If the fact that you’re traveling is more important than where and how, then your planning is based on the money you actually have. In each case, you need to know your budget. Chris Elliott is the traveler’s advocate. I have referenced his site often. He knows his stuff and shares it here in a book published by National Geographic Traveler. Available on Amazon. Shift your dates to the shoulder or off-season and see whether that improves matters. Read How to Save on Shoulder Season Travel. If date-shifting is not possible or doesn’t make enough of a difference, then you may have to wait and travel later as you save the money for the trip. Read How to Save Money for Travel for a solid how-to approach on saving cash for travel. When Travel Is the Goal, Not Destination. Truly, I’ve never met a destination I didn’t like. 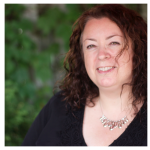 In that post, Tracey writes about how to choose a destination based on limited funds. Read the advice there then return to this post to calculate the full cost of your trip, trimming the expenses here and there until the trip fits your budget. Check out Best Budget Destinations for Solo Travelers: the 2019 Shortlist and our 32 Tips posts that have money saving tips on some of the world’s most expensive destinations. Traveling on a budget does not mean missing all luxury. 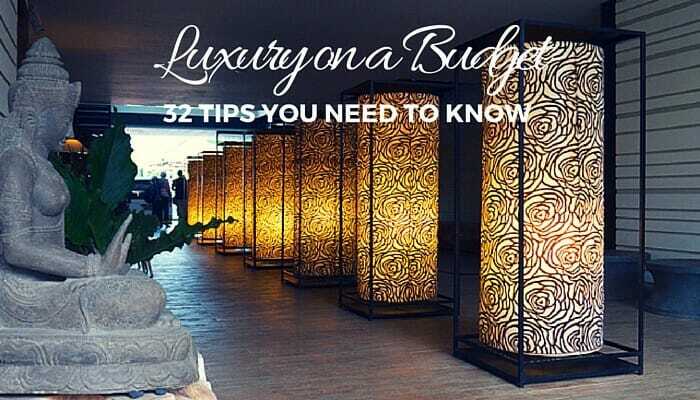 Read Luxury Travel on a Budget: 32 Tips You Need to Know. To calculate the cost of your trip start with the big expenses and work down to the smaller ones. Transportation or Accommodation. It’s a toss up. If you’re taking a flight, this may be your biggest expense. But if you’re taking a short flight to an expensive city, accommodation may be your big ticket item. Determine which is likely your biggest expense and calculate what the cost will be. Transportation: Cost of flights, bus, train, car rental and gas. Read: How to Get the Best Deal on Flights. Accommodation: Determine your average nightly rate and multiply it by the number of nights you’ll be there. You can read how I came in at an average nightly rate of $73.39 in Kauai even though I spent a couple of nights at a luxury resort in Budget Accommodation in Kauai: Four Ways to Stay. Also read: Save on Hotels? Yes You Can with These 10 Tips. Food. What’s your pleasure? This is an expense that can vary widely. If going to the restaurants of celebrity chefs is your thing, plan for it. It will be expensive. If you’re happy cooking for yourself or eating street food, your food budget will be far less. 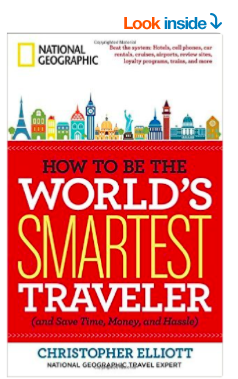 Read Travel, Eat Well, and Save on Food. With food you can decide to save sometimes (have a picnic of food from the grocery store) and splurge at other times (at a special restaurant). Entertainment. Buy in advance? Whether it’s a kayaking day trip or attending a Broadway play, it’s rare to go somewhere and not incur additional expenses for entertainment of some form. It’s important to budget for these. Also note that it may be less expensive to purchase tickets before you go. Read Tickets to Attractions and Day Tours: How to Get the Best Deal. And definitely check out our posts on free and low-cost tips for many expensive destinations like London, Paris, Sydney, and New York. Walking-around money. You may need money for things like transit, a snack, or sun block. There are dozens of small things you’ll likely buy over the course of your trip. Set a small daily contingency fund for those little extras along the way. Travel insurance. I believe this to be an absolute necessity. 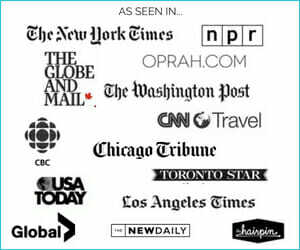 My price and benefits comparison is here: Going Alone? Travel Insurance Is a Must. Also read When to Buy (and not buy) Trip Insurance. “Breaking the budget” money. Travel should be fun and it’s no fun being on too tight a financial leash. The amount of your “break the budget” money will depend on how long you’re traveling and your overall budget. I like to have at least 15% of my overall travel budget available for spontaneous purchases. Use a spreadsheet to calculate your budget. As you’re putting your budget together you’ll be changing your mind along the way. This is where a spreadsheet comes in handy. 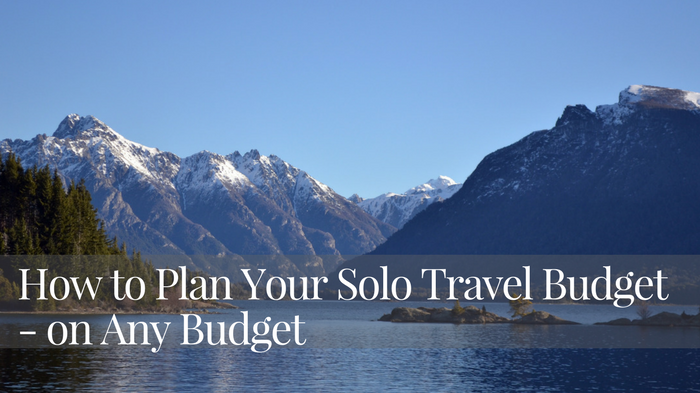 Click here for the Solo Traveler Travel Budget Template. According to happiness theory, when money is spent on travel, happiness grows over time. However, when money is spent on things, happiness tends to diminish over time. So, yes, buy travel with your money. Plan and budget your trips according to what you can afford. But don’t go into debt for travel. Credit cards are tools. They are not money. So while you may pay for your trip on a credit card, pay the card off before you leave. 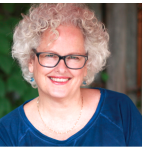 This approach to money not only relieves painful money woes after a trip (which often negates some of its joy) but also makes the anticipation of the trip that much sweeter.